Often lauded as one of the greenest countries in the world, Costa Rica is proof positive that investment in nature reaps rich dividends for humans and wildlife alike – as exemplified by these unique family-friendly boutique hotels and rentals, which are super for spotting flora and flora. 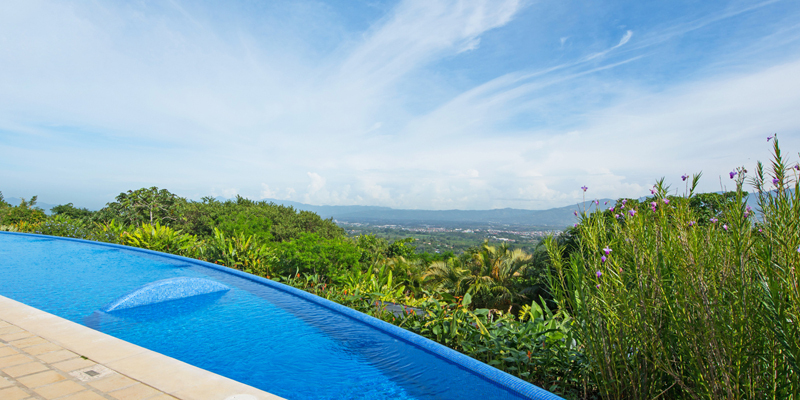 This is a great introduction to the vibrant wonders of Costa Rica, as it’s only 20 minutes from San José airport (now served by direct flights from the UK). These colourful villas, set in large botanic gardens with 3 heated pools, will perk everybody up, no matter how jet-lagged. Kids will enjoy the bright interiors and fun sculptures, plus the birds, lizards, turkeys and goats in the grounds. There’s an easy walk to some waterfalls, or head further for a rainforest canopy experience, the Poás volcano, river rafting on the Pacuare river, and frog tours in the Tirimbina Biological Reserve (home to half of Costa Rica’s bird and amphibian species). On the west coast, just above the Panama border, is the beautiful Osa Peninsula, which provides habit for half of Costa Rica’s living species. 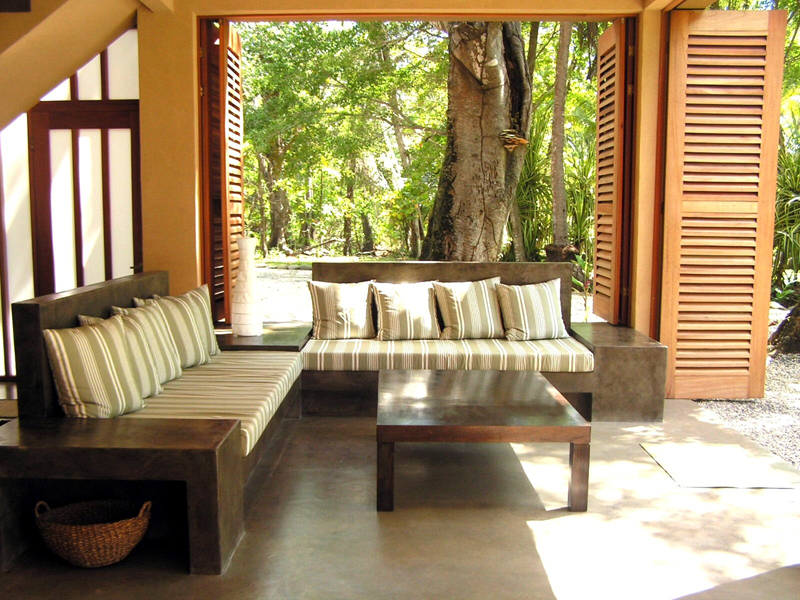 There’s a staggering variety to be seen at this rustic lodge, hidden in tropical gardens within its own reserve. 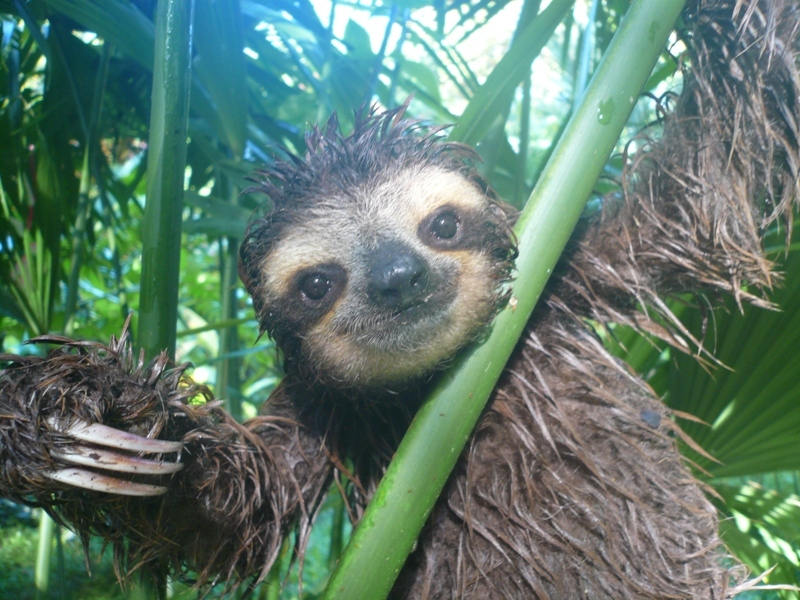 Explore paths through primary and secondary rainforest for howler monkeys, sloths and agoutis; take the-early morning birding tour for macaws, toucans and kiskadee; and end your day with a sunset tour for bats, possums, reptiles and amphibians. Choose between thatched cabins with Pacific views, or self-catering villas that are further from the main lodge but better for wildlife viewing. 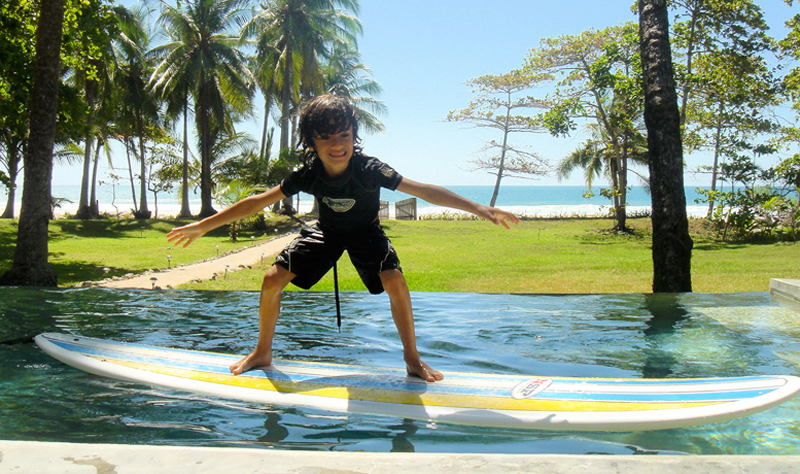 You can also zipline, take surf lessons and go on boat trips to see dolphins, and there are a national parks nearby. Every child thrills at the idea of a volcano, and Arenal is Costa Rica’s most active. Base yourselves at this biodynamic farm, only 10km away, which has comfortable family bungalows, lush tropical gardens (including medicinal plants conserved for future generations) and a natural spring-fed swimming pool. There are tours of the protected primary rainforest with the resident guide, who will introduce children to butterflies, birds, monkeys and ants, and you may spot plumes of smoke or glowing lava. Kids can also find out about organic farming, meet the farm animals, and birdwatch from the observation platform. The volcano has hot springs at its base, and for adrenaline junkies there’s plenty of zip lining, rafting and canyoning hereabouts. Around 2 hours from San José is the beautiful, seemingly endless and often deserted Playa Esterillos. Here you’ll find a colourful beach retreat with pools and a spa, whose spacious suites can host families in style. 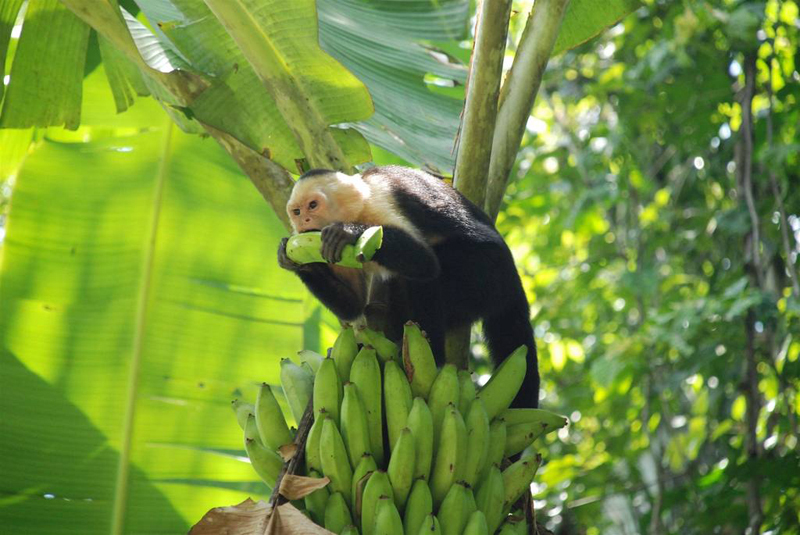 Learn to surf, swim on the incoming tide, or head 45 minutes away to Costa Rica’s best-known national park, Manuel Antonio, where you can spot sloths, macaws, iguanas and the rare squirrel monkey. Also nearby are mangroves where you can look for crocodiles and a host of birdlife by boat or kayak. 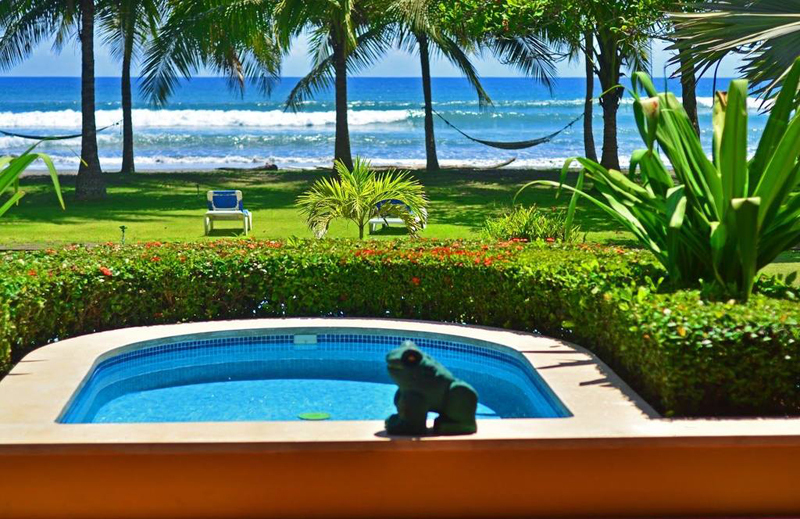 Towards the top of the Pacific coast, the Nicoya Peninsula has it all: gorgeous white-sand beaches, forested ridges, plains, mangroves, wooded hills, tranquil coves and the beautiful Gulf of Nicoya. And the whole place is teeming with wildlife. 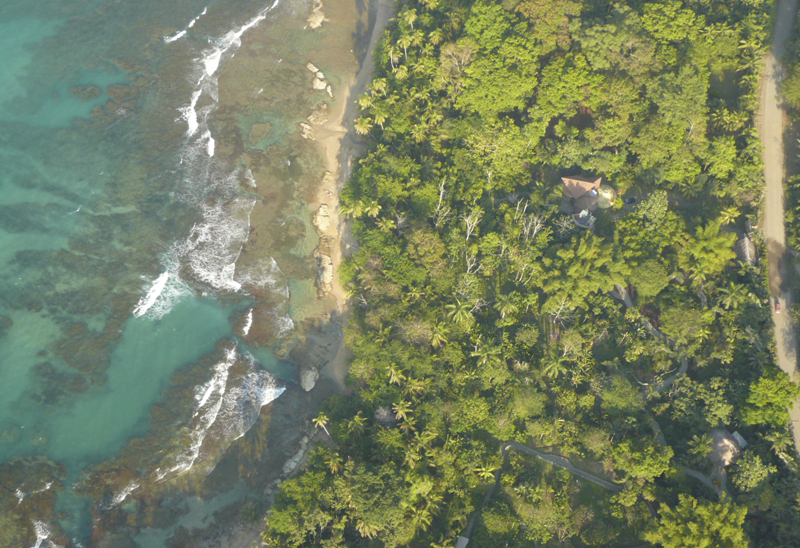 Cabo Blanco Nature Reserve has spider and howler monkeys, anteaters, coati and deer, and is popular with ornithologists for its seabirds. There’s good whale-watching off the coast, and you can spot white-faced monkeys, scarlet macaws, peccaries, iguanas and hundreds of bird species in the nearby Curu Wildlife Refuge (often by kayak). Stay in a pair of ultra-modern and impeccably kept beach houses towards the peninsula’s southern tip. 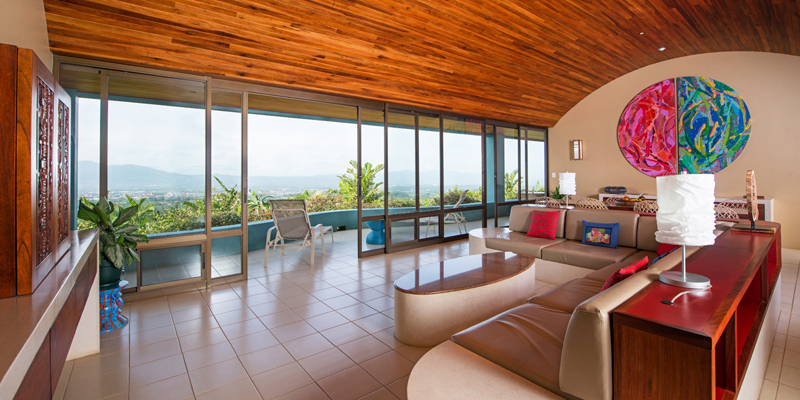 Each has 4 bedrooms, floor-to-ceiling views of the sea, terraces with loungers, and an infinity pool. 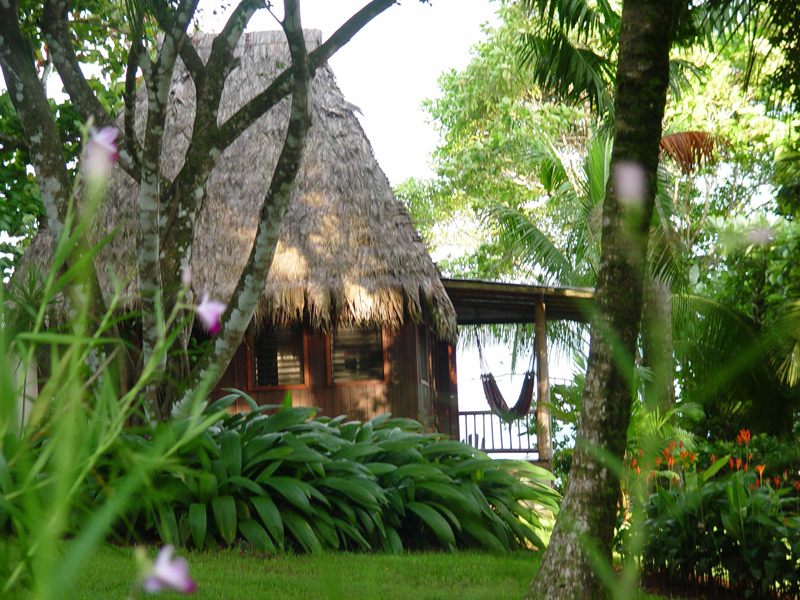 Very close to the Panama border, on the east coast, is this unique eco lodge, It’s made up of 5 shabby-chic houses built from fallen wood, set in primary and secondary forest and close to 2 lovely beaches. 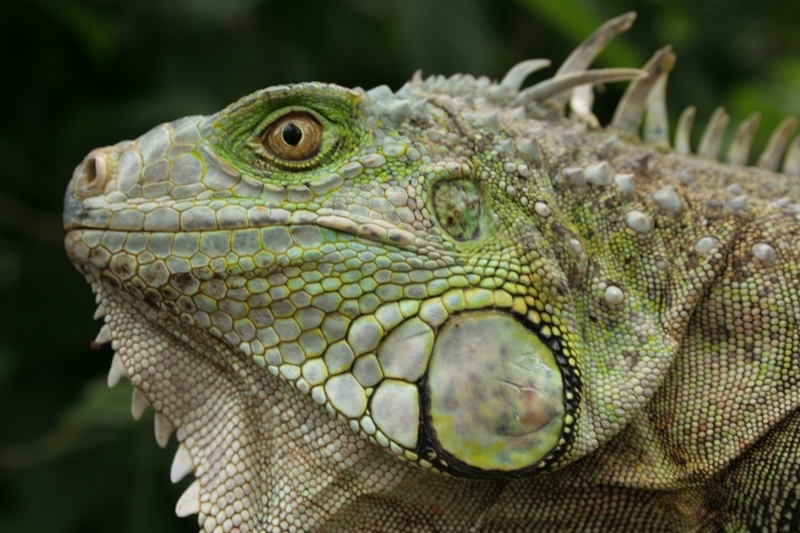 Sustainability isn’t just a watchword here; it’s embedded every aspect of life: the electricity is solar-powered, waste water is recycled, the open-sided dwellings maximise natural light and cool breezes, and all profits support a green iguana conservation programme. Guests can take an iguana tour, see dolphins on a boat trip, look for tropical birds in the rainforest, or kayak and bicycle through the mangroves. You can also snorkel or dive in Cahuita National Park, which is home to 35 species of coral, tropical fish and turtles, as well as raccoons, sloths and the rare tamanduas anteater. 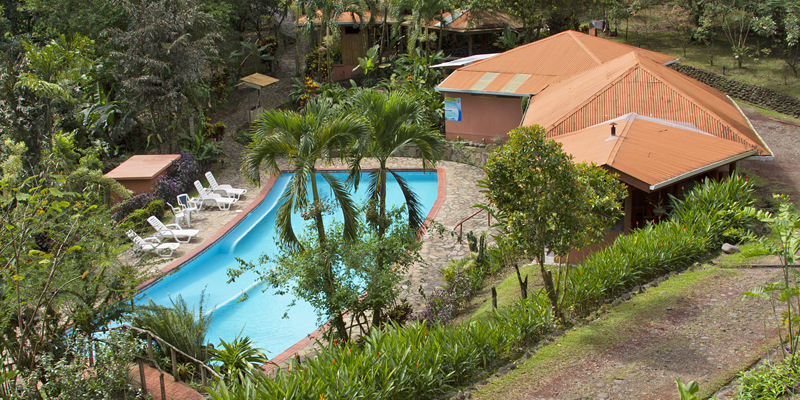 And there’s zip-lining, river rafting and hiking, too. Although Costa Rica is a relatively small country, the roads can be poor and some areas remote, so we recommend constructing a tour via our Tailormade Tour Operator. 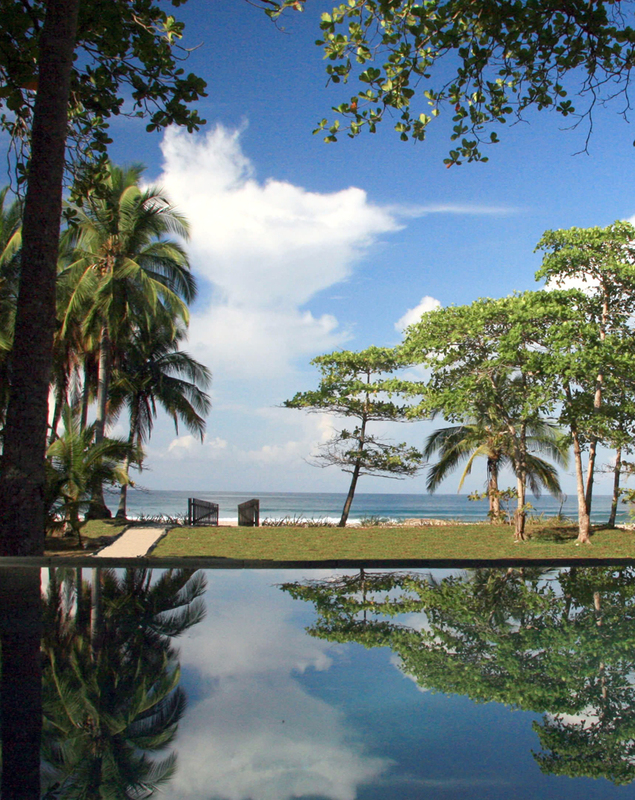 They have family itineraries, including one which takes in the Arenal, Monteverde and northern Pacific Coast regions.